Let the sun work for you! 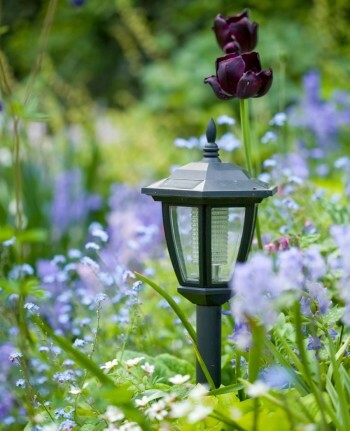 Consider solar lights for outdoor lighting. Solar cells convert sunlight into electricity that can be stored in a battery and tapped at night to make light. Check manufacturers’ instructions to make sure your solar lights are situated to receive sufficient sunlight to recharge during the day.